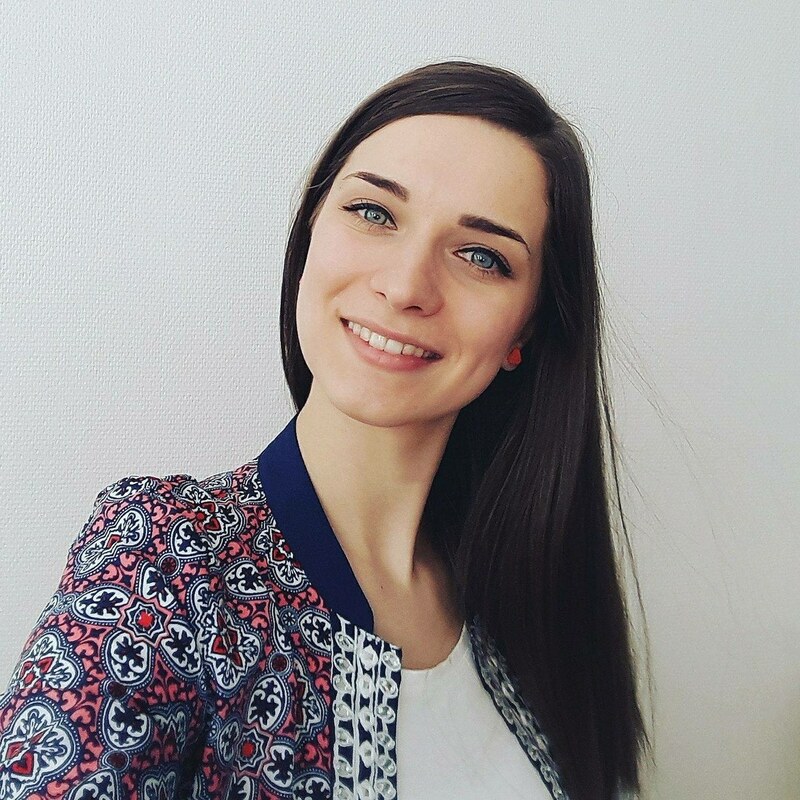 Ms Ana Krmek holds a master’s degree in Media Communications (2015), obtained at the University of Maribor, Slovenia. She became familiar with the University of Lapland on an international student exchange in 2014. After graduation, she returned to Rovaniemi for a traineeship in the Faculty of Art and Design and later on in the Internationalization Services. She continued working in the Internationalization Services and has contributed in the ILOCALAPP project since March 2017. Ms Krmek is an active and creative individual with expertise in media production and multimedia. Her media skills have been crucial in enhancing the visual quality and image design of the Finnish material production. 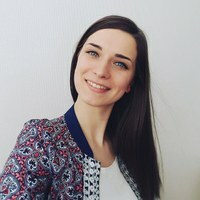 Moreover, her work experience in the Internationalization Services and relatively recent student mobility experience have proven useful for textual material production as well, since she is able to continuously observe and comment on the texts from a mobility student’s perspective.